You cannot kill someone before they are born, unless...they are alive already. To be killed before he was born and his "mother would have been my grave"...for her to be his grave, he had to already have been alive. 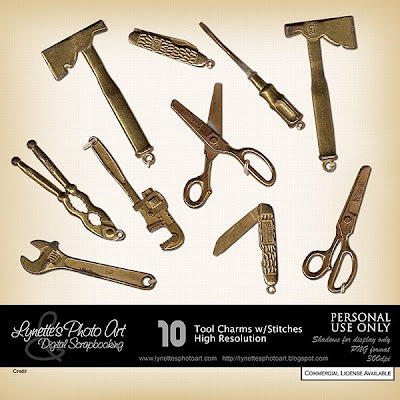 Tool Charms is a collection of 10 high resolution charms complete with stitches to attach them to your LOs that are more than 50 yrs. old! $1.99 at my PayPal store. Click image to enlarge. Click Buy It Now button below preview to purchase. 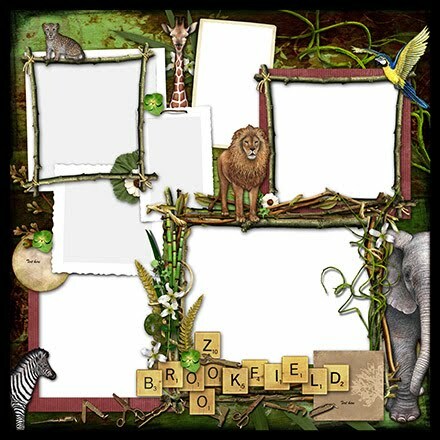 Today I'm giving you a charm to sample the kit - enjoy!